Rocksteady Crew, S-Express, Yazz, Jamm, Boney M and more. 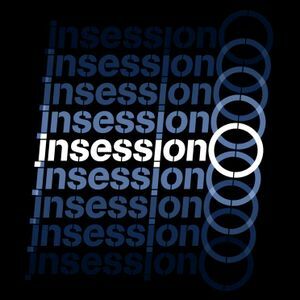 "Insession is a lively event based in Camden, North London. It was founded in 2006 by Craggz and Bensamba after feeling the need to experience something a little different in London&apos;s clubland. The concept is to invite our favourite artists from the Drum & Bass world to come and play totally outside the box - going against the grain of what they&apos;re usually known for. This gives them the chance to show where their true musical influences lie, and in turn creates a great vibe!" So after hearing about these parties for ages I agreed to play one. No billing, no advertising! It was Xmas 2010 and I turned up with 2 record boxes filled with music that I hold dear, and music that influenced me as an artist throughout my life. Vinyl crackles, skipping records and questionable blends are all intentional and come with love because the people dem they lovin&apos; it!. 100% wax selection from my collection. Enjoy.